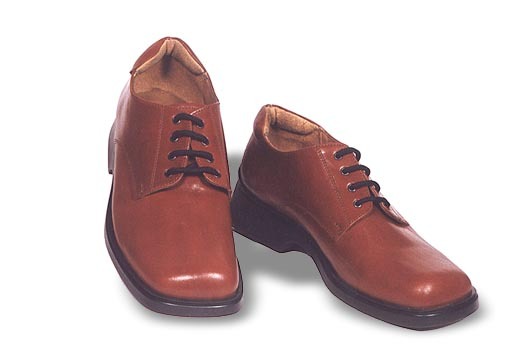 This is a laced up Derby with complete leather lining of Drum Dyed Cow. For flexibility and comfort, it has a full EVA in the sock. The Turk sole is used in this model.